Capturing customer data is a crucial part to growing your business. 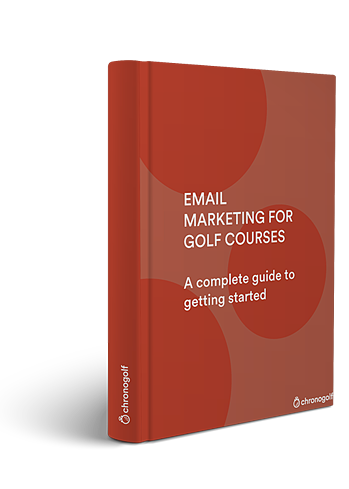 Almost every golfer today has an email address and email marketing is your quickest and most efficient way of communicating with them. With the help of a golf management software with built-in email marketing software, it is important to build on your existing database at every possible opportunity. 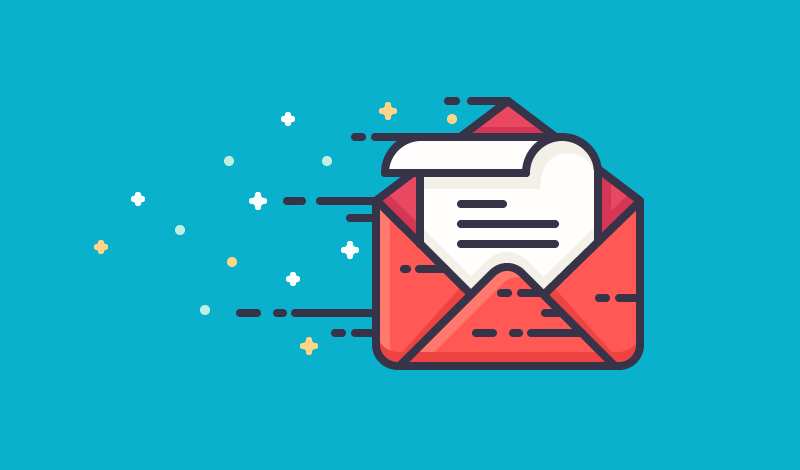 If not, year over year you will lose clients and you want to make sure you're constantly adding fresh contacts to your email marketing campaigns so you can keep your numbers moving up. 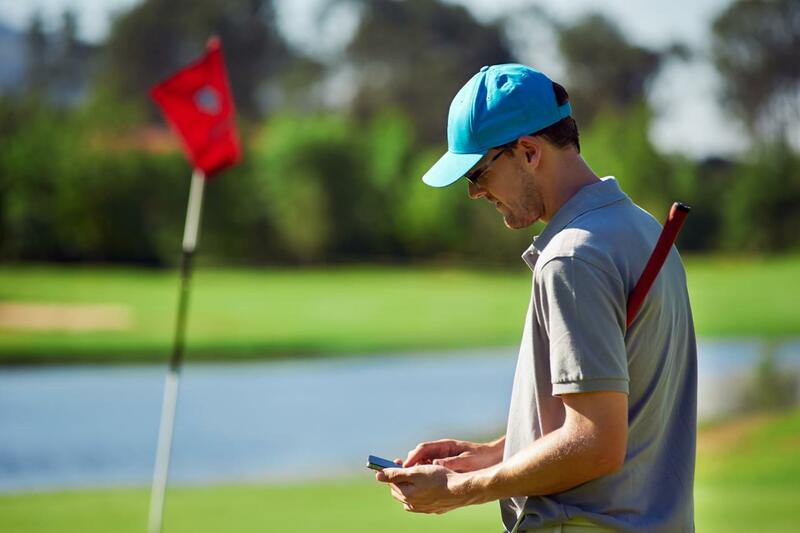 When taking reservations over the phone, mention to your client that online reservations are the quickest and easiest way to book their tee time. If a golfer is already in your data base but missing an email address, entering it will automatically create a profile for them leaving them only to create a password via an automatically generated email the system will send them. 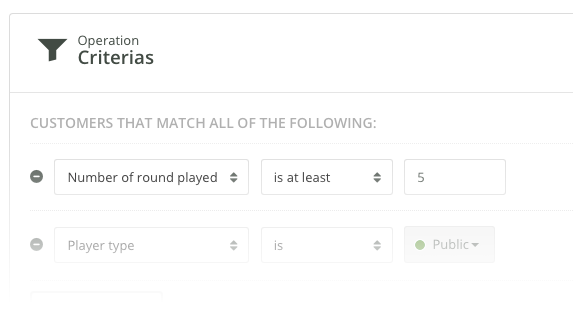 Want to export a list of golfers from your system based on certain conditions? Once you have entered the proper conditions, client on "Apply Segment"